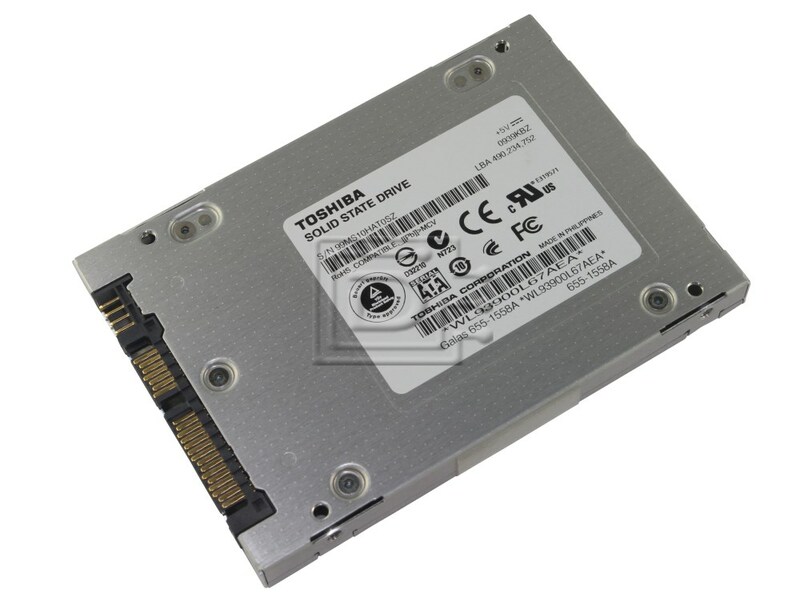 This family of solid state drives (Solid State Drives) utilises the advanced Multi-Level Cell (MLC) 19nm NAND technology from Toshiba. With an unrivalled combination of capacity, performance and power efficiency, the THNSNH range delivers an uncompromised storage solution for high end and thin notebooks, tablets, PCs, all-in-one desktop computers as well as industrial PC applications. The THNSNH range of Solid State Disks features Toshiba’s QSBCTM (Quadruple Swing-By Code), a strong and highly efficient Error Correction Code (ECC) protecting against any read errors in the device. Furthermore, deterministic zeroing TRIM function is supported, allowing the host operating system to inform the SSD about data blocks which are no longer in use and can be wiped internally. The THNSNH series also utilises Advanced Power Management (APM) technology to ensure the lowest levels of energy consumption. With an additional ‘data corrupt protection’ feature, the SSDs protect any data which is being moved internally, against unexpected power-loss and write errors. The THNSNH is one of the most desirable SSD solutions available on the market today ensuring Toshiba as the NAND Flash technology leader.